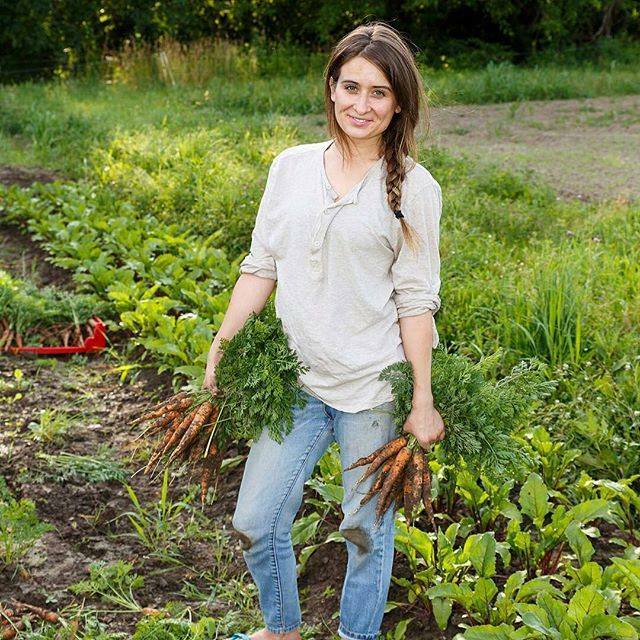 Jen Daniels-Lake grows Certified Naturally Grown vegetables and herbs at her Wild Beet Farm in Indian Creek, Illinois, located 35 miles from downtown Chicago in the northwest suburbs. 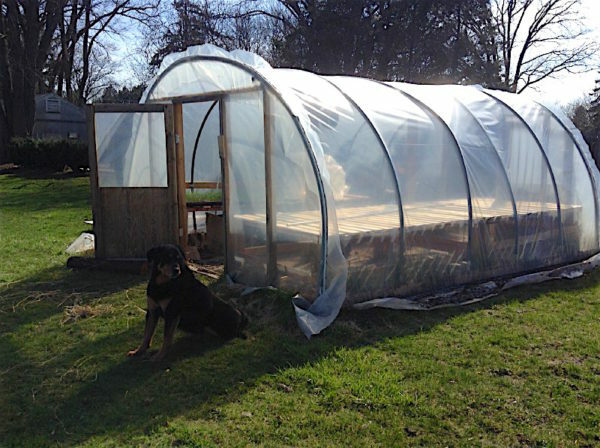 A member of the Chillinois (Chicago-Illinois) Young Farmers Coalition, Jen has provided permission for Good Food on Every Table to republish the following article about early spring on the half-acre farm. 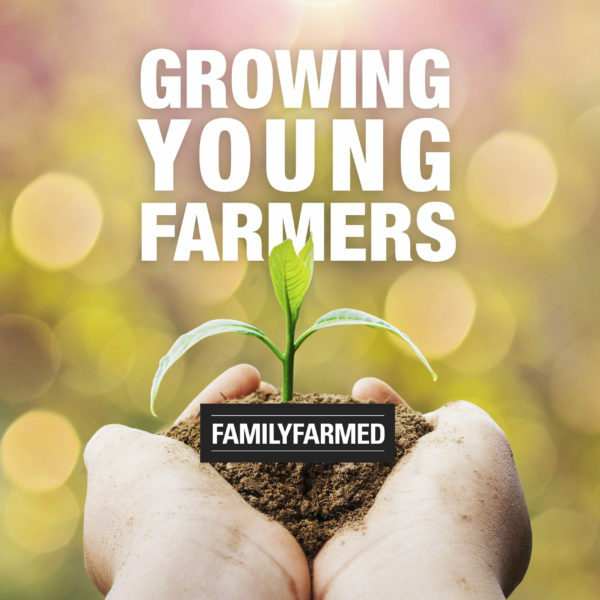 With the average age of farmers in the United States pushing 60, growing a new generation of young farmers is a regional and national priority. 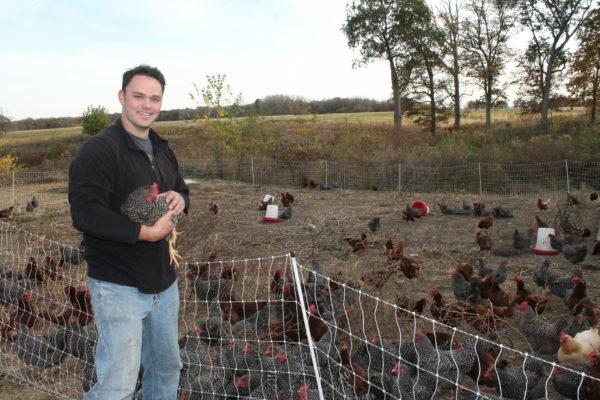 One of the most encouraging recent developments in the Chicago area is the creation of Chillinois Young Farmers — the northern Illinois chapter of the National Young Farmers Coalition — which is providing a much-needed voice to this important constituency. 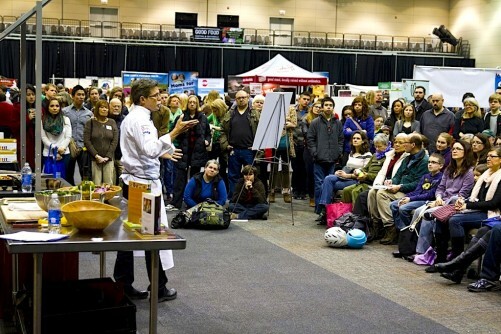 FamilyFarmed is pleased that “Chillinois,” representing the national organization, will be participating in our Good Food Festival on Saturday, March 18 at Chicago’s UIC Forum. 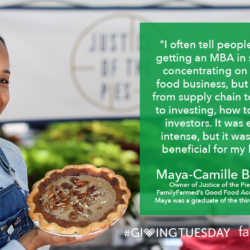 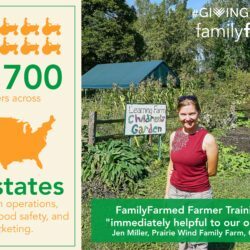 FamilyFarmed is officially launching a Growing Young Farmers series on this Good Food on Every Table site. 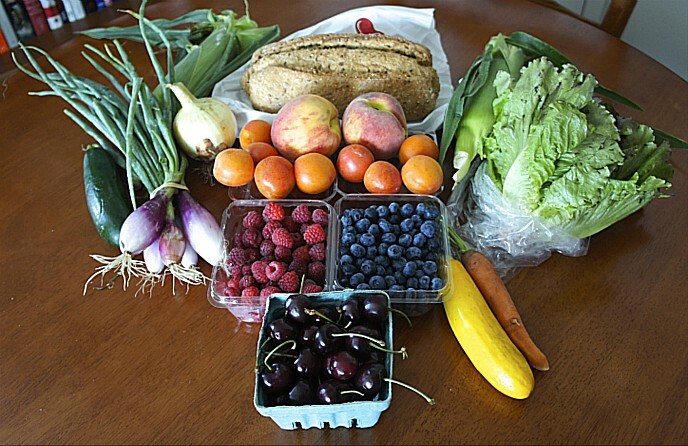 And we are crowd-sourcing for some of the great stories that we know are out there.